I chose the Parry Sound YMCA because the previous gym I was at had very limited equipment and no classes. I needed more to get back into shape and attain my goals. The Parry Sound YMCA has such a great variety of choices from all the different classes to the equipment in the conditioning room. This helps change up my exercise routine so I don’t get bored and nothing becomes too repetitive. Thank goodness for the kids program at the Parry Sound YMCA, as this has helped me achieve my goals of losing the “baby weight” and becoming healthier and getting some more energy so i can keep up with my 2 boys! As soon as my youngest was old enough, I enrolled them in the YMCA kids program which has been fantastic! They get to enjoy some great programs like hip hop class and cooking class and at the same time, I am able to join in the group classes or spend time in the conditioning room. I especially like the boot camp and circuit training classes as everything is already set up for you to go, no thinking about what you need to do and it is the best workout around! 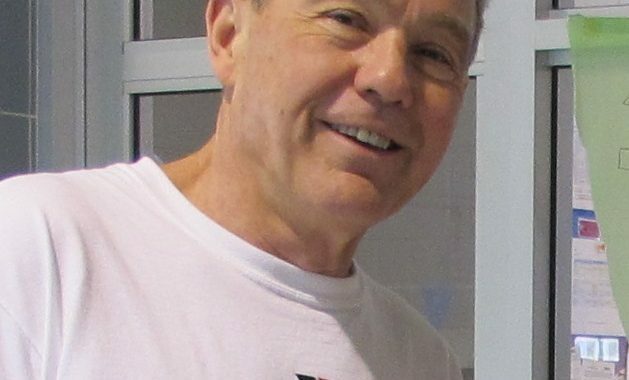 The main reason I am able to achieve my goals is because the Parry Sound YMCA has provided a kids club that allows me to have some time for myself and get fit, no excuses! The other great thing, is the fee to add my boys on to make our membership a family one was extremely minimal. 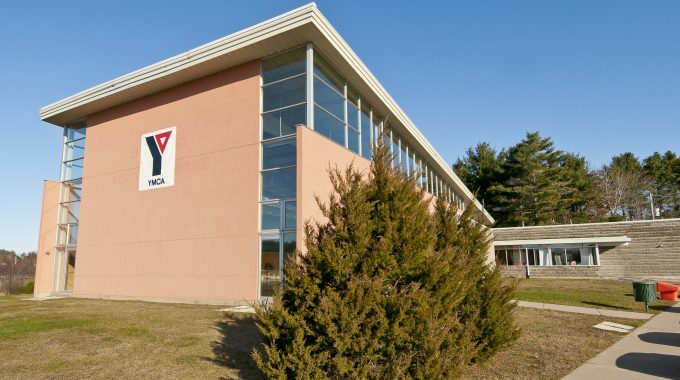 the Parry Sound YMCA has made it easy for me to meet my goals and so much more! !